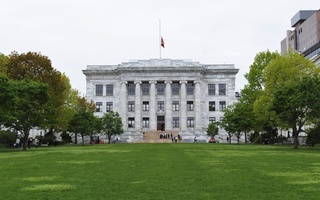 In association with the American Federation of Teachers, Harvard Medical School released an online course in mid-January to educate teachers on how to combat opioid abuse. The course, designed in the wake of considerable interest in a 2017 HarvardX course entitled “The Opioid Crisis In America,” is intended for educators but open to the general public. 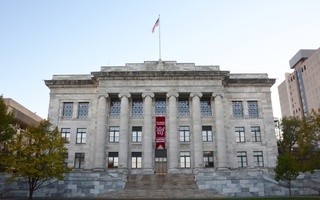 While we commend the Medical School’s efforts to reach out to the community and provide practical information for mitigating the opioid crisis, we believe the Medical School is in a unique position to use its expertise to help address the crisis on a more systemic level. 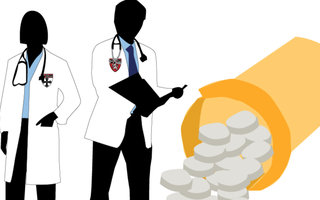 In order to address the opioid epidemic on a more systemic, action-oriented level, the Medical School should concentrate on the broader push to lessen the negative contribution to the opioid epidemic by medical professionals. The Medical School could achieve this through pursuing more active programs to educate doctors about the dangers of the opioids they prescribe. Increased trainings on how to approach patients about using opioids and potential alternative prescriptions should accompany these initiatives, as between 21 and 29 percent of patients who are prescribed opioids end up abusing them. Furthermore, 75 percent of those who began abusing opioids in the 2000s were first exposed to the drugs through a prescription. That said, medical professionals are often undereducated about this risk: An instance of this can be seen in a course at the Medical School entitled “Social Change, Injury Prevention, and the Practice of Medicine,” which seems to only cover opioids in the context of accidental ingestion, failing to mention the opioid abuse crisis. 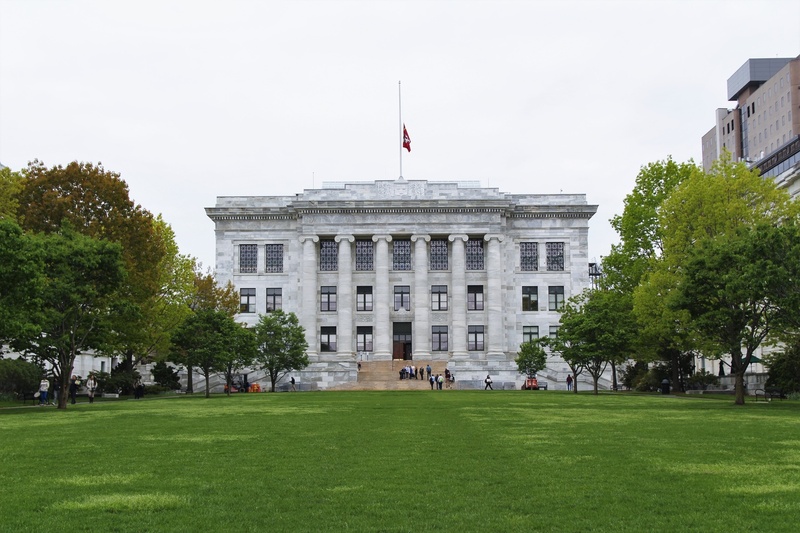 The Medical School should leverage its expertise to stop this source of opioid exposure, rather than focusing its efforts solely on damage limitation. 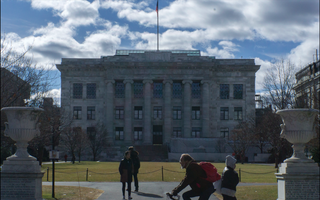 While the Medical School can and should look for better ways to address the opioid crisis, the existing program remains laudable. The fact that it was released in collaboration with the AFT allows the course to target educators who work with different age groups ranging from elementary school to higher education. We hope that the AFT will use its teaching expertise to empower teachers to protect their students from the opioid crisis in the way that is most consistent with their stage in life. 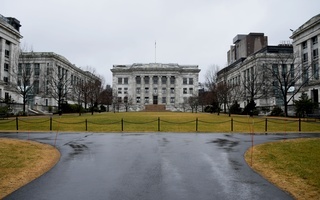 To best combat the crisis, the Medical School should look to disseminate its medical knowledge the same way that these online courses allows the AFT to mobilize its expertise. Another aspect of the class that deserves specific commendation is its open access format. It is always beneficial when ivory tower research institutions like the Medical School make their expertise accessible for the public good. Solving public health problems like the opioid epidemic may sometimes require raising mass awareness to influence relevant behavior at a population level, like hand-washing, flu vaccinations, or Narcan administration. This course and the choice to make it open to the public recognizes the potential that online classes have to spread such awareness. We hope that the Medical School will take the spirit of open access to knowledge embodied in this initiative and expand it to its other programs to promote best practices in public health.